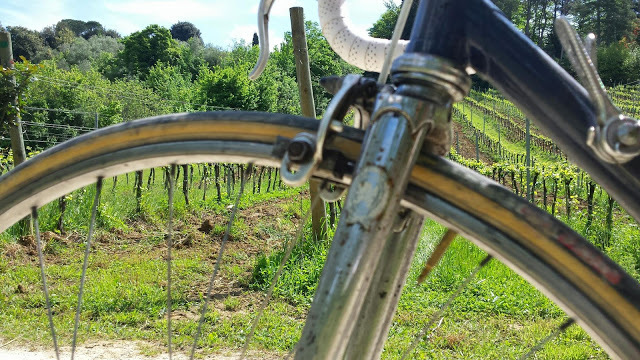 Want to try real sensations of old times cyclists with original vintage bicycles on original gravel dirty roads through wineyards? 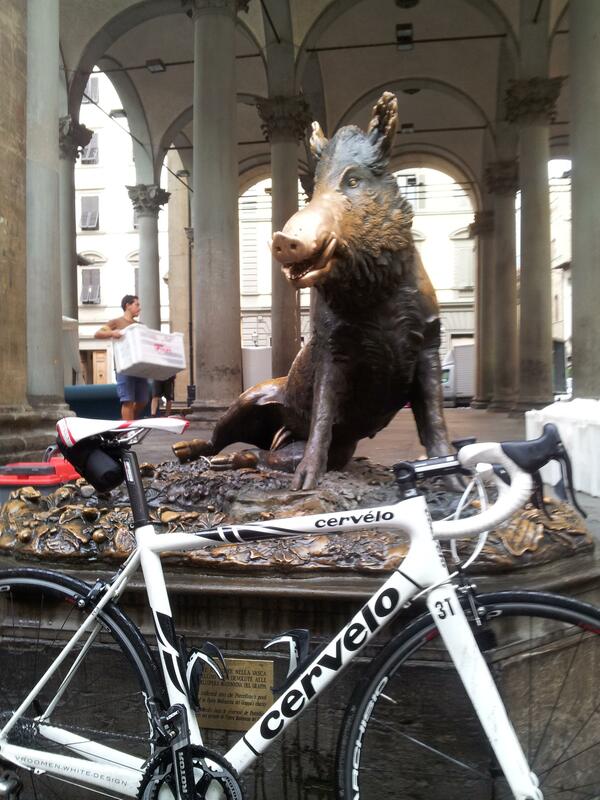 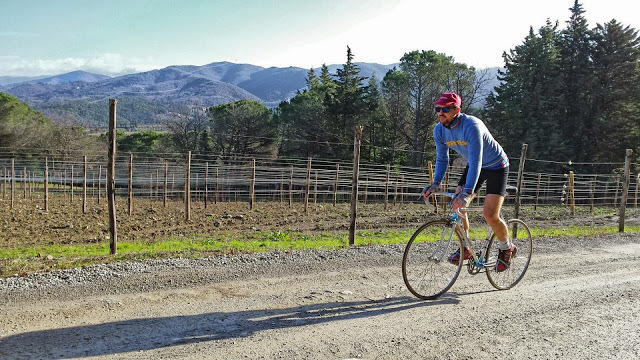 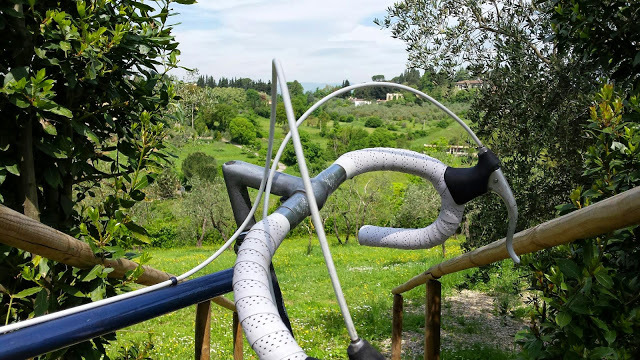 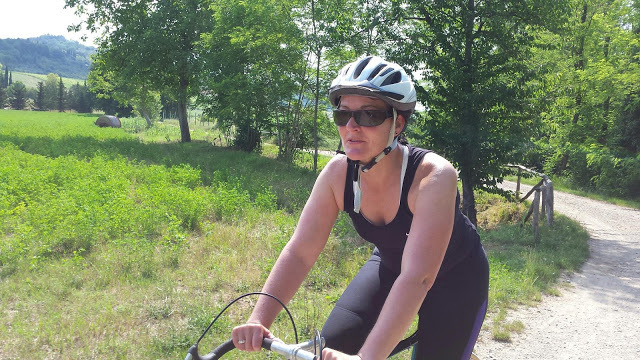 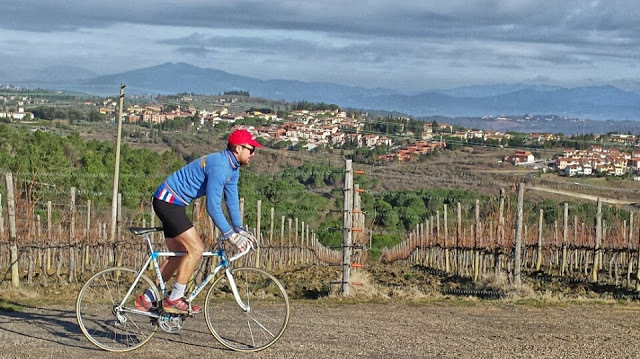 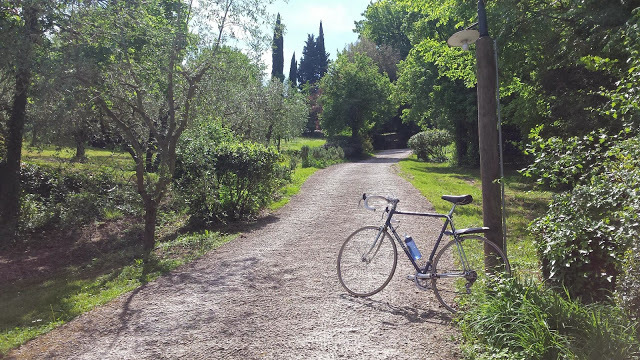 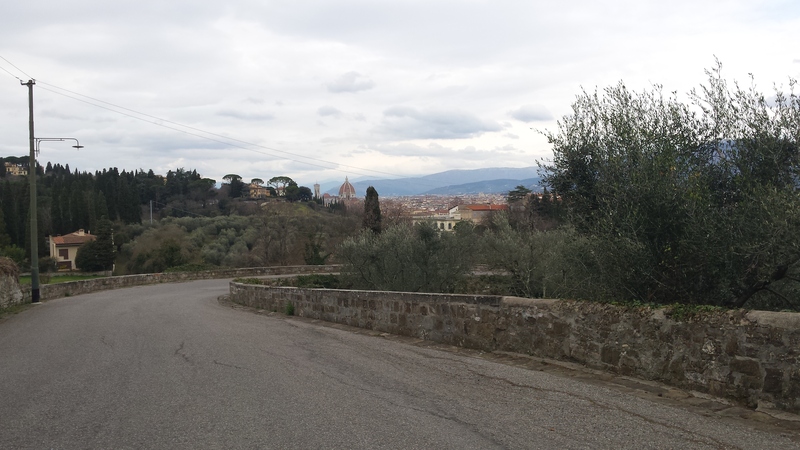 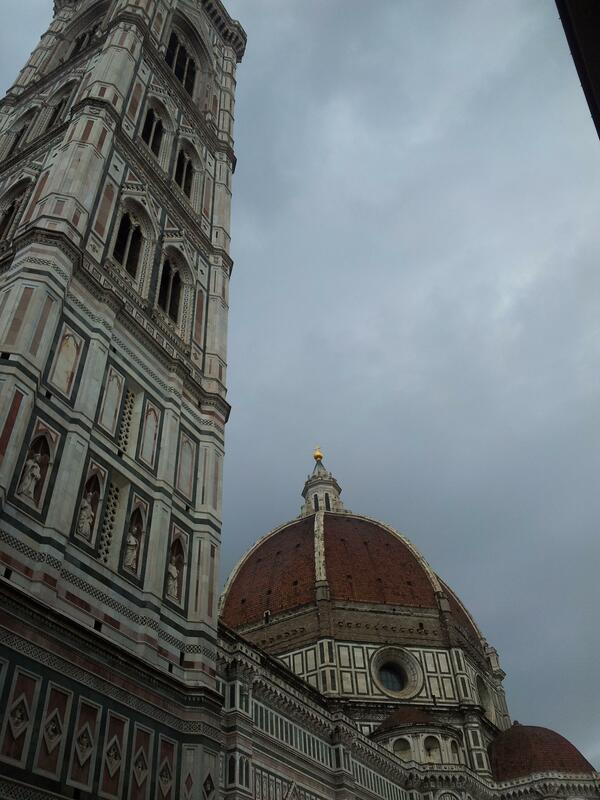 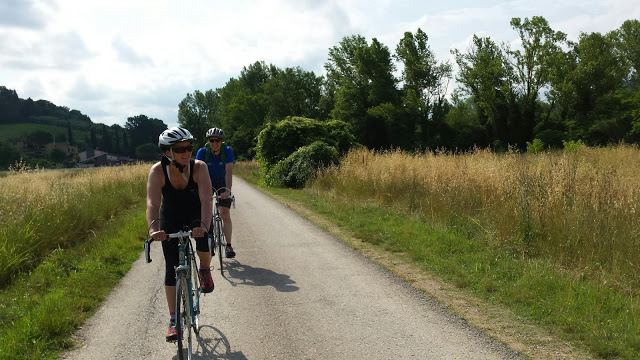 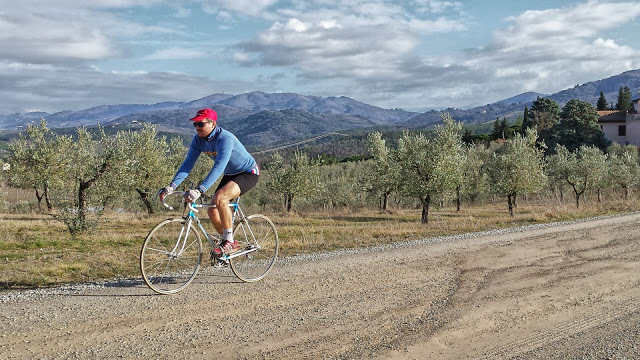 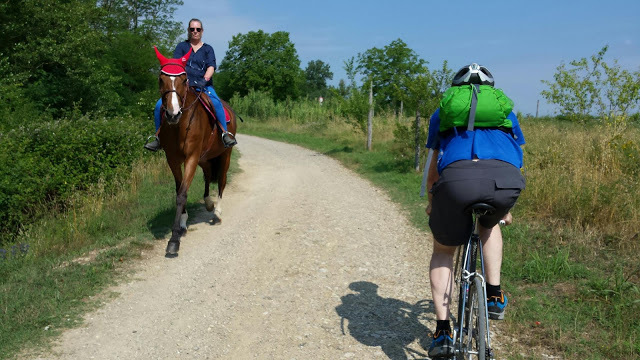 If yes choose this tour and feel the real taste of country life in Tuscany, pedaling from an old village to a winery and then to another beautiful landscape. 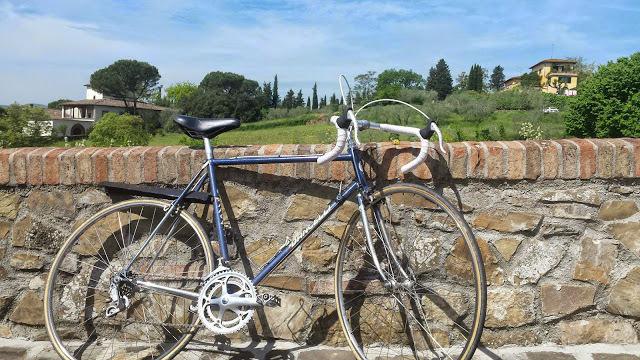 We provide you original vintage italian bicycles hand crafted in early 70's, to make you ride the history of cycling like old times' heroes. 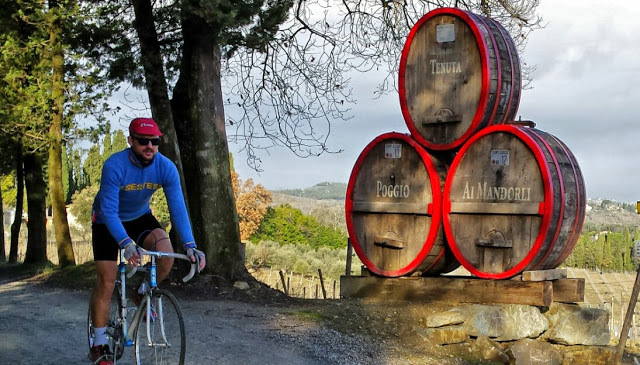 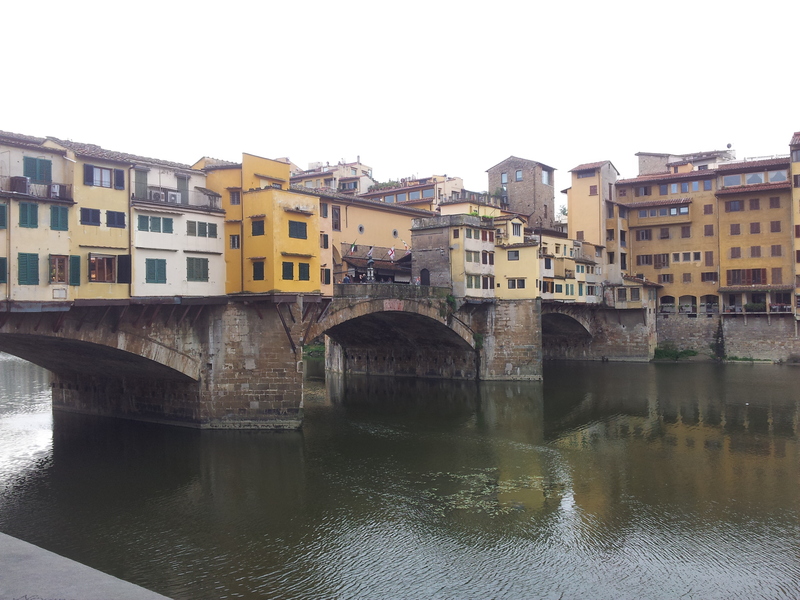 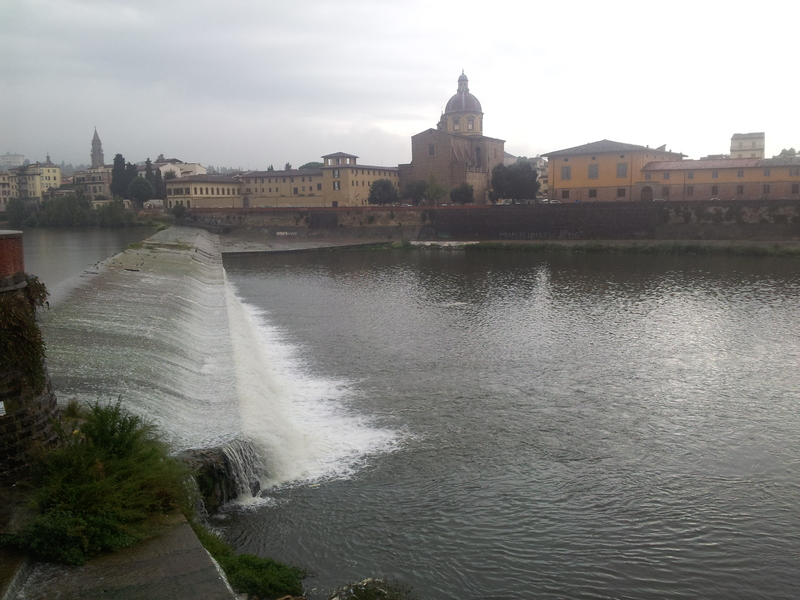 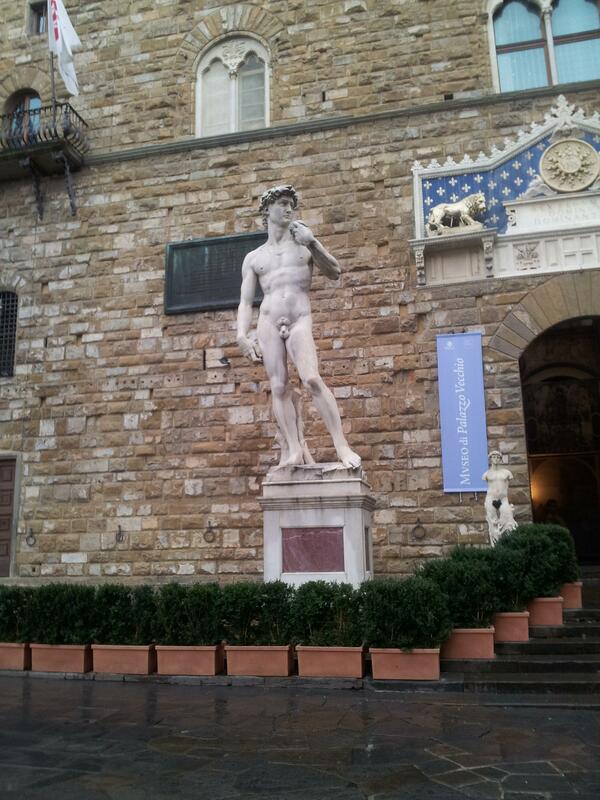 We will visit old winerys tasting some wine and typical tuscan food. 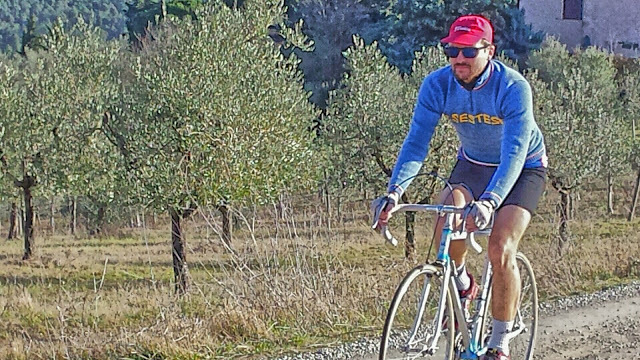 Bike: road racing bicycles, earlyer than 1980.